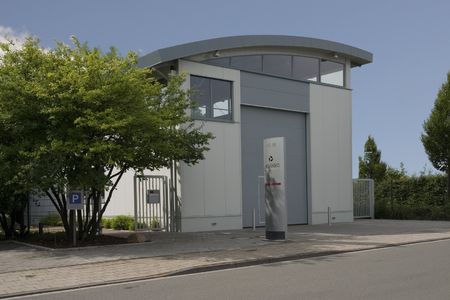 Carit Automotive GmbH & Co. KG was originally founded by Günter Grodde. From 1967 onwards, he was the general agent for Solex carburettors and petrol pumps, with his company Grodde GmbH & Co. KG. Following the general adoption of injection technology, the company restructured its activities to concentrate on the development of original products for the automotive sector. These included actuators and test equipment that were sold in the retrofit and repair market under the name of CARIT. Over the years, a new branch of the business has evolved, in the form of modern biotechnology. The emphasis here is on the development of biotechnical products and processes in the field of environmental protection. In a parallel development, a profit centre has been created for technically complex equipment used in professional horse riding. This product range is marketed under the brand name of Mounty. In 1985, the automotive division was relocated into a new company, CPK Automotive GmbH & Co. KG, with the aim of creating a clear demarcation between the various business areas and competences. At the same time, the original company was renamed Biologic GmbH & Co. KG. When it comes to developing chemical and mechanical sensors, actuators or driver assistance systems, you can rely on Carit Automotive. 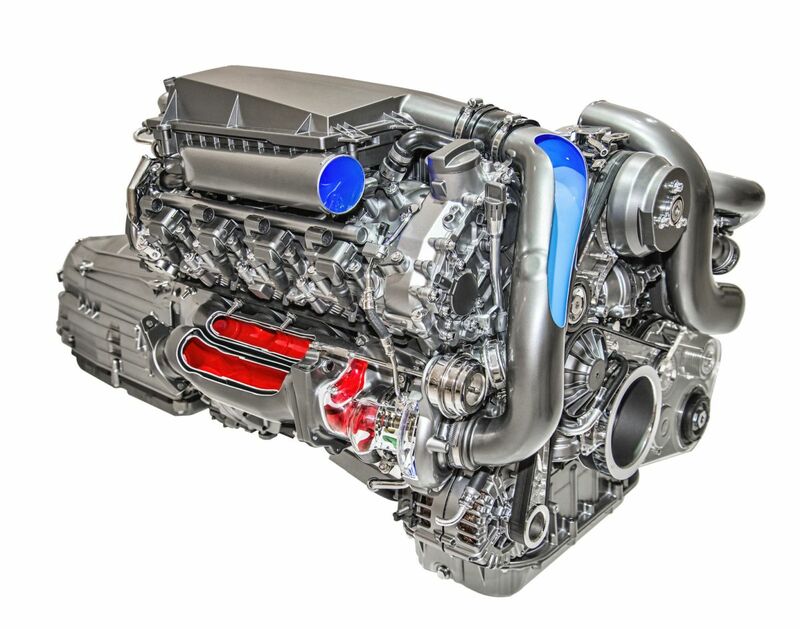 Moreover, Carit Automotive supplies environmentally friendly, manufacturer-independent solutions for all aspects of exhaust emission aftertreatment. We are also partners in all matters concerning electronic control systems and control units. We draw up plans for you, take part in competent consultancy meetings, and always place your wishes and requirements at the centre of our activities. We are only satisfied when we see a satisfied customer. We take the necessary time for your needs! We offer you top performance, from the development of products and systems for on and off-road applications to marketing concepts. Feel free to get in touch with us. Carit Automotive offers comprehensive support.